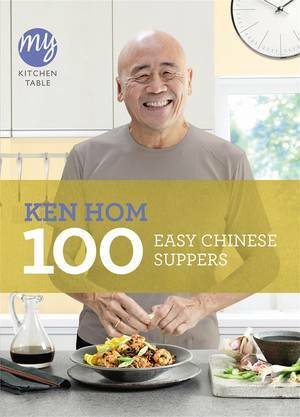 160 Quick and Easy Dishes with East-West Flavours Pacific Rim or fusion cookery, is a mix of the best of Far Eastern and Western-style cuisines. 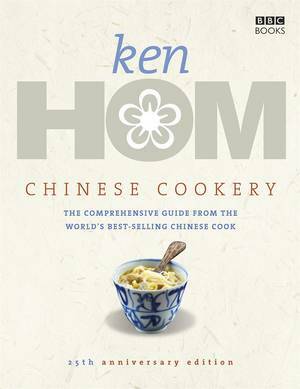 It draws its inspiration from an extraordinarily wide geographical area, which encompasses California, Australia, Thailand, Hong Kong, Japan and Vancouver. 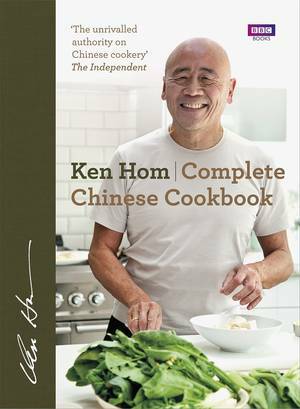 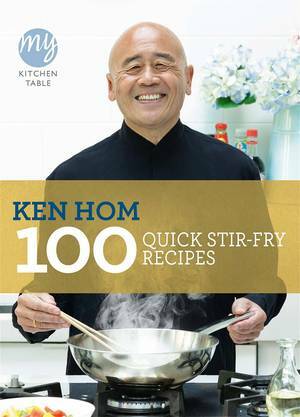 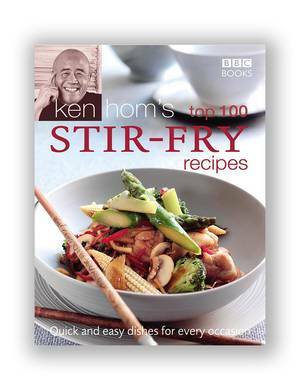 Ken Hom, the world's champion of Chinese cookery and a pioneer of fusion cooking, celebrates this stylish cuisine in a superb collection of over 160 dishes. 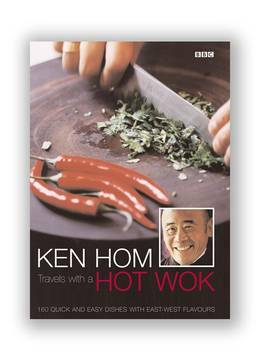 Ken Hom's Travels with a Hot Wok is innovative cooking at its best. 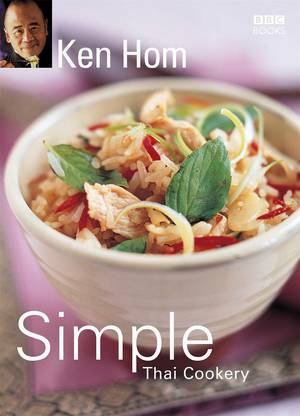 Where else can you find such straightforward and superfast recipes that combine such diverse ingredients? 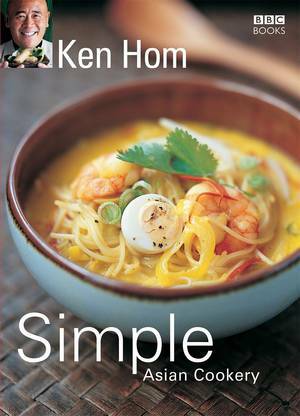 Take, for instance, the Two-minute Coconut Prawn Starter made from large succulent prawns, coconut milk and spices; or Grilled Pork Crepinettes that cleverly marries Oriental and Western spices and herbs to give perfectly blended flavours; not to mention the tantalizing Apple and Lemon Grass Frangipane Tart a truly complementary East-West dessert. 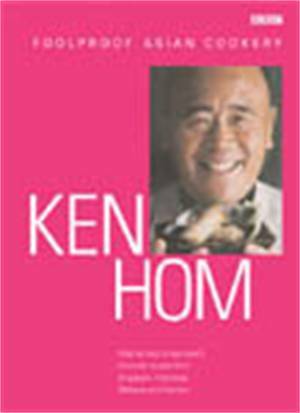 Ken Hom Travels with a Hot Wok, which accompanied the BBC television series of the same name, brings the imagination and passion of Pacific Rim cooking to your table and transforms everyday fare into fabulous meals.